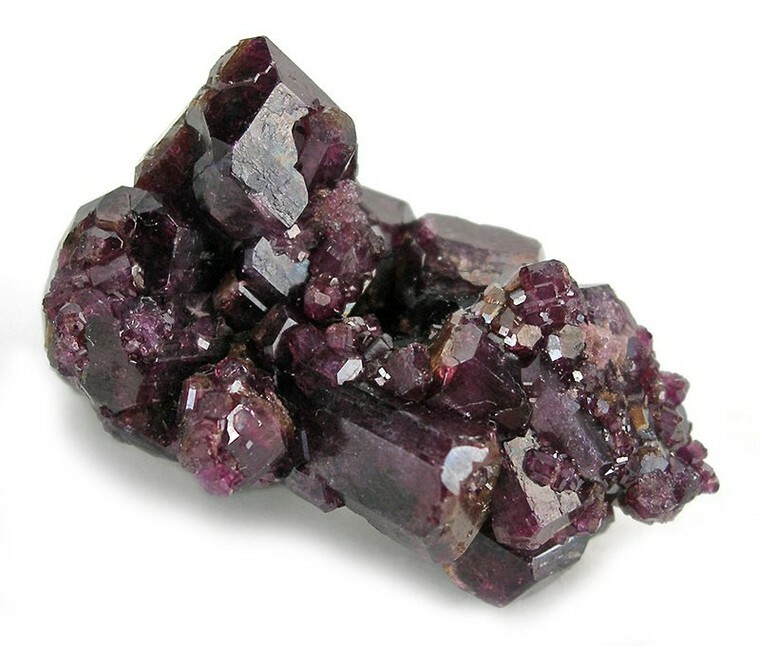 Manganoan Vesuvianite: Mineral information, data and localities. 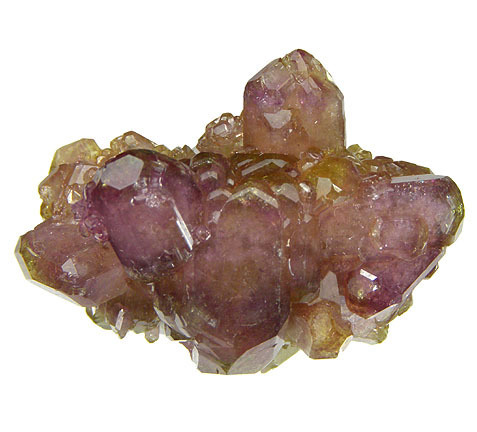 Manganese-bearing variety of Vesuvianite, used without knowing the valance of the manganese. Vesuvianite 15 photos of Manganoan Vesuvianite associated with Vesuvianite on mindat.org. Diopside 6 photos of Manganoan Vesuvianite associated with Diopside on mindat.org. Pectolite 4 photos of Manganoan Vesuvianite associated with Pectolite on mindat.org. Muscovite 4 photos of Manganoan Vesuvianite associated with Muscovite on mindat.org. Calcite 3 photos of Manganoan Vesuvianite associated with Calcite on mindat.org. Tephroite 3 photos of Manganoan Vesuvianite associated with Tephroite on mindat.org. Jacobsite 2 photos of Manganoan Vesuvianite associated with Jacobsite on mindat.org. Armbruster, T. and Gnos, E. (2000a) Tetrahedral vacancies and cation ordering in low-temperature Mn-bearing vesuvianites: indication of a hydrogranet-like substitution. 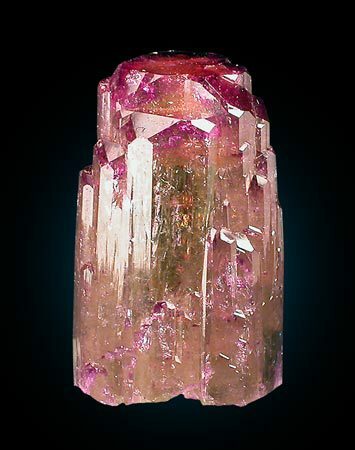 American Mineralogist: 85: 570-577. Nysten, P. (1984): Kleinod des Nordens - Harstigen in Schweden. Magma 2/1984, 12-30.